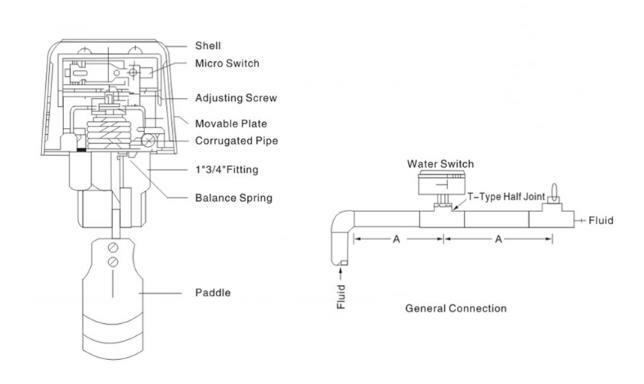 SKFS Series flow switch is used to sense the flow rate of liquid in the pipe line, when the flow rate reaches the setting point, it turns off (or turn on) to protect the torrential flow. The setting point could be adjusted according to different request of flow rate. 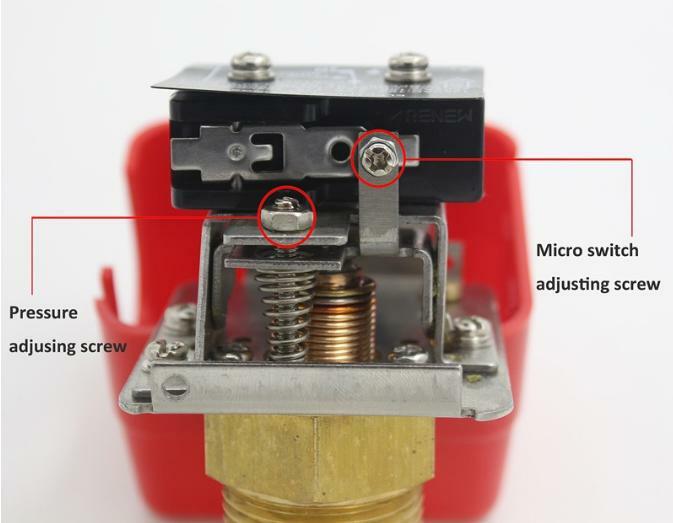 Paddle type flow switch can be used wherever a simple,economical and reliable monitor instrument. 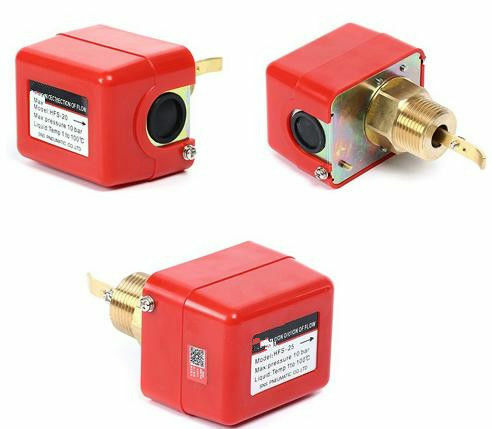 it can monitor flow in water or other non-corrosive liquid.